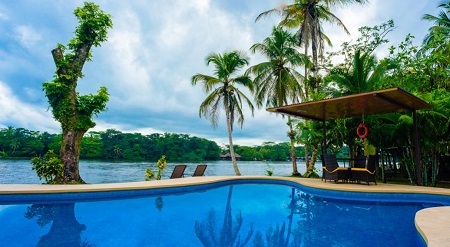 Manatus Hotel in Tortuguero, Costa Rica! Bid Per Person Per Night and Stay for Two (2) Nights! 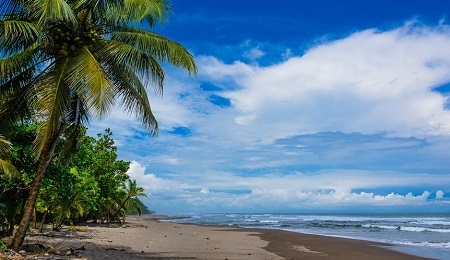 Tortuguero is a unique place on Earth where you can enjoy Nature at its most live splendor. Manatus offers a full list of activities and tours specially designed to get to know the best of Tortuguero in a comfortable and safe way. 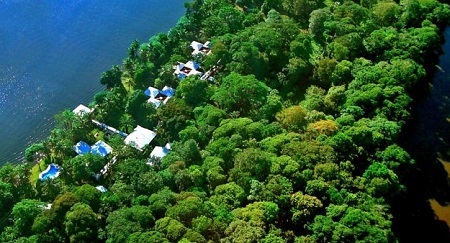 Manatus is a top class all-inclusive hotel which offers VIP service, air conditioning, internet service, and much more! We have the best Spa of the area and a fully equipped fitness gym, so you can enjoy every minute of your stay. But if you prefer to do outdoor activities, we also provide our clients with a lot of exciting tour options, especially those related to ecotourism. A room at Manatus Hotel begins an extraordinary sense of peace and comfort. Facilities at Manatus include a bar and delicious restaurant with gourmet international cuisine, relaxing Spa services, swimming pool, bountiful gardens, private forest preserve, private boat with bathroom, boat dock, excursions and activities, satellite Internet, billiard table, laundry service, gym machines for exercise, covered walkways, and art gallery. 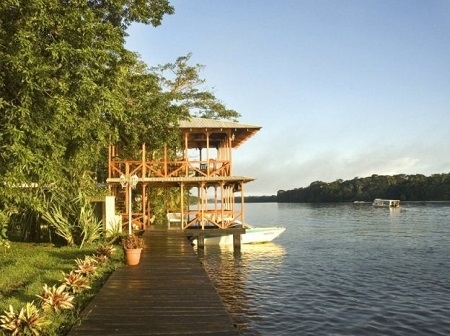 Manatus offers you the finest accommodations surrounded by nature’s beauty, all just a few steps away from the world-famous Tortuguero National Park. Our luxury guest room is designed to inspire; its beauty connects you with the surrounding environment of a wildlife sanctuary and the water channels, while ensuring your comfort and convenience. Offer is based on a double occupancy in a Standard Room. Visit to the Tortuguero Village and the Caribbean Conservation Company; a great to get a taste of the afro-Caribbean culture and the preservation philosophy of Tortuguero. Stay 2 Nights as desired and based on availability. Bid Price is Per Person Per Night.